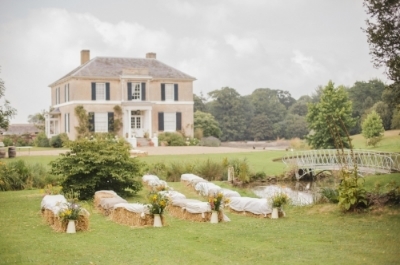 Welcome to Renee Williams Events, a London based, full-service event planning company. We think community is a wonderful thing, and whether a large affair or a small gathering, we can help design and orchestrate the event you’ve always dreamed of. We have huge knowledge and experience in event services. We start with finding the right venue for you, we’ll offer you suggestions on the menu and drinks, and manage the design, production, styling and budget to give you the ultimate event experience. We can help with a little bit, the whole lot or anything in-between. When you get to the heart of the guests you will get to the essence of a great event. So we start by finding out a little about you and those who’ll be there. That helps us develop a vision for your event. Then we’ll manage it all through to completion. take over on the day so you can. 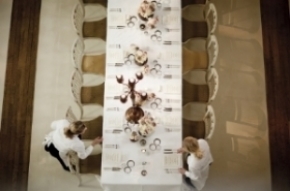 Planning an event needs attention to detail, but we understand you lead a busy life. For those who need advice or assistance along the way or even just reassurance that it’s coming together the way it should, we can be your helping hand.